Are you a continuous improvement 'early riser'? Do you find that your continuous improvement projects are progressing as quickly as you would hope? If you're not, it might be worth considering what time of day you undertake your improvement activity. What time of day do you feel most productive, focused and enthused? How much of your day is spent in chaos. 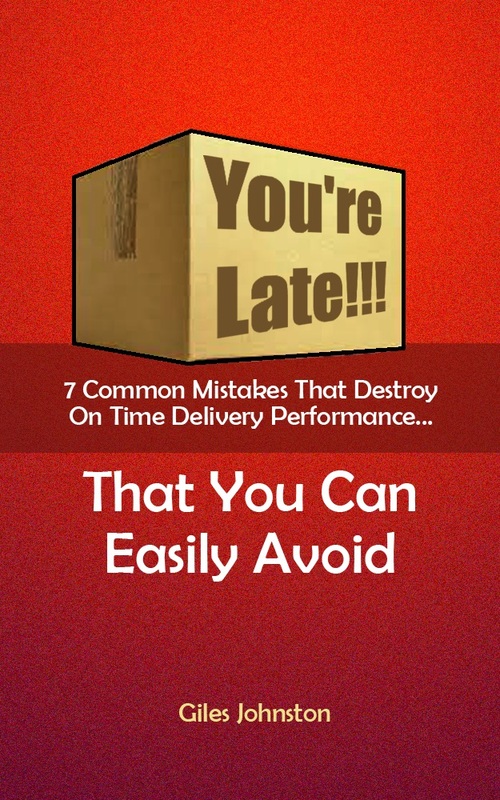 What would happen if you kept a little bit of your best time for continuous improvement? What would happen if you started your day with continuous improvement? If you keep a little portion of your most productive time for continuous improvement ten minutes can be worth an hour of normal working time and you can make some serious progress. If you use the strategy of starting your day with continuous improvement then you increase the chances of doing it and you can put Parkinson's Law to good effect (Parkinson's Law states that work expands to fit the time available - so you can fit the rest of your work into the rest of the day!). So, if you combine both approaches you might just find a very simple strategy that you can use to accelerate how you make changes happen in your business. 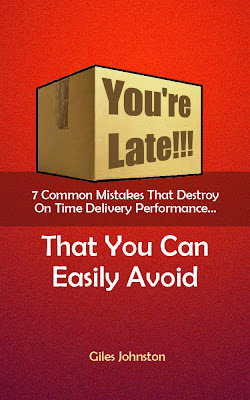 If you would like some simple continuous improvement ideas to help your business improve its on time delivery performance then sign up for my monthly newsletter and get a copy of my guide 'You're Late!!!'. * Rest assured that I will not sell, or share, your details.